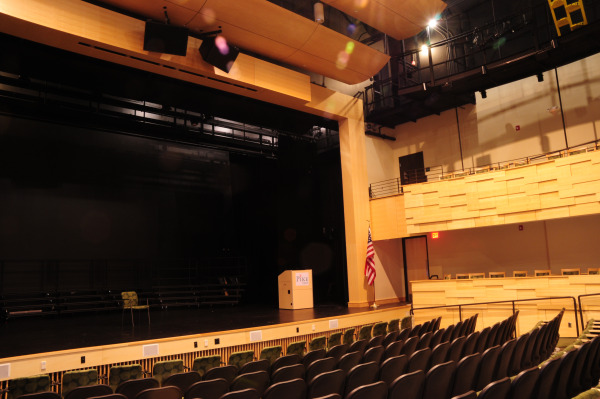 When the Pike School, a private elementary school north of Boston, wanted to wow students, parents, and staff with state-of-the-art sound and video in its brand new auditorium, it sought the services of Shanahan Sound. Shanahan’s system incorporated video and audio, delay-fed speakers, and a sound reinforcement system that allows every audience member to have a front row seat regardless of where they are sitting. 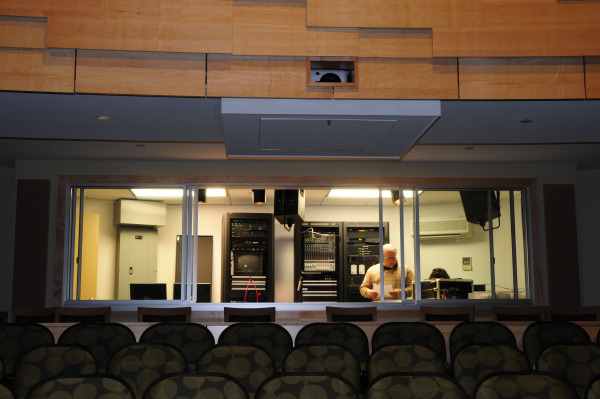 The well-used auditorium also houses classes for its students, and the sound system allows the children to experience an optimal audio learning environment. Students and staff recently enjoyed the fabulous sound system as an African percussion ensemble performed.